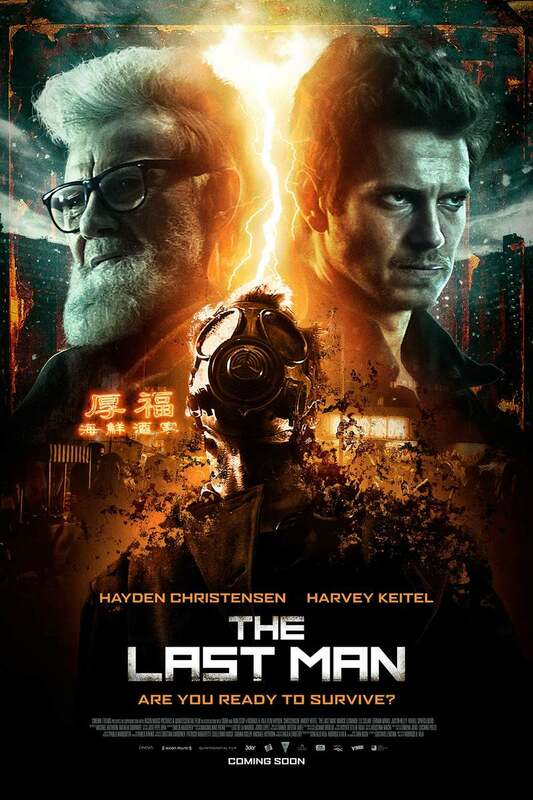 The Last Man DVD and Blu-ray release date was set for March 12, 2019 and available on Digital HD from Amazon Video and iTunes on January 18, 2019. Combat veteran Kurt struggles with PTSD and terrifying hallucinations, but when accelerated global warming causes worldwide weather changes so severe they are nearly impossible to survive, he builds a safe private bunker underneath his house. His job as a security guard helps pay the construction bills, and his boss's daughter helps him fight his inner demons. But are Kurt's climate fears just another PTSD delusion provoked by too much combat? Or could he really be the last man left on earth who knows how to fight the descending doomsday storm? DVDs Release Dates is the best source to find out when does The Last Man come out on DVD and Blu-ray. Dates do change so check back often as the release approaches.